Fulton is a popular young Minneapolis brewery. 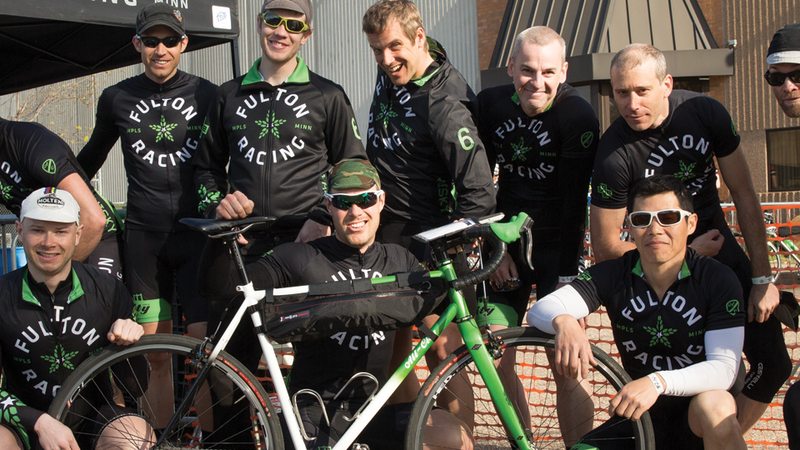 Beer is as obvious a part of cycling as coffee, so it comes as no surprise that Fulton is made up of people who ride bikes. Since it opened for business a few years ago, Fulton has made fostering community and encouraging outdoor living top priorities of its character and way of doing business. 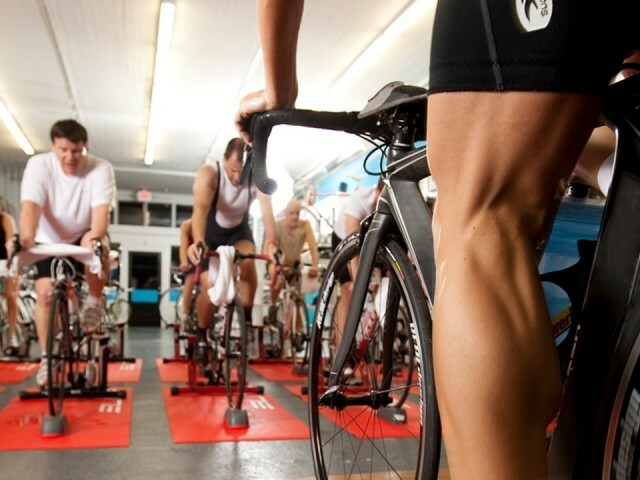 The company runs an entrepreneurial microloan program, develops partnerships supporting philanthropic organizations, and it sponsors a cycling team, Fulton Racing. The team began soon after Fulton opened, after mutual friends connected Fulton’s Ryan Petz and All-City’s Frane. Petz wanted Fulton involved in local cycling, so the two hammered out the details of building and co-operating a team. They built a roster, purchased team kits, and began racing locally. Before long they began discussing other possibilities, too. “The Gran Fondo was originally my idea, made possible and better with help from a lot of others,” says Petz. 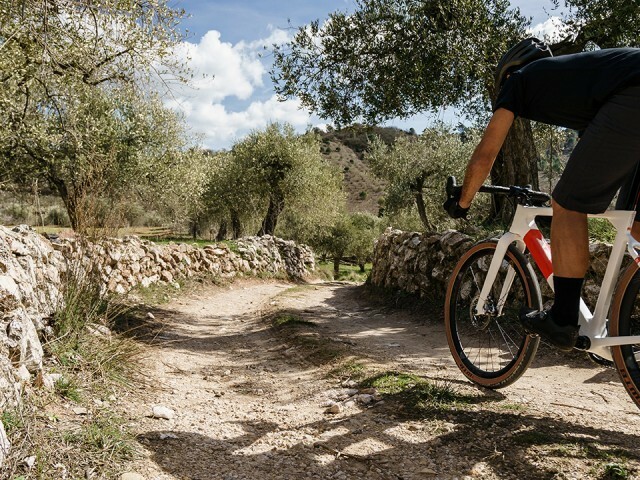 “I wanted the twin cities to have an endurance road cycling event that starts and ends in the city, is accessible to riders of varying skill and experience levels, and highlights the passionate community of cyclists we have as well as the wonderful trail and road riding available to us. Both Frane and Petz talk about the ride with typical Minnesotan humility, but such rides—longer, self-supported, and open to the public for a small entry fee—are rare, and by all measures this one seems to have been an unmitigated success. They planned for 150 to 200 riders. Over 600 riders showed up for the inaugural 100-mile ride that wound through the metro and into the rolling countryside to the southwest, starting and ending at the brewer’s new building in Northeast Minneapolis, where Fulton threw a party as riders returned. 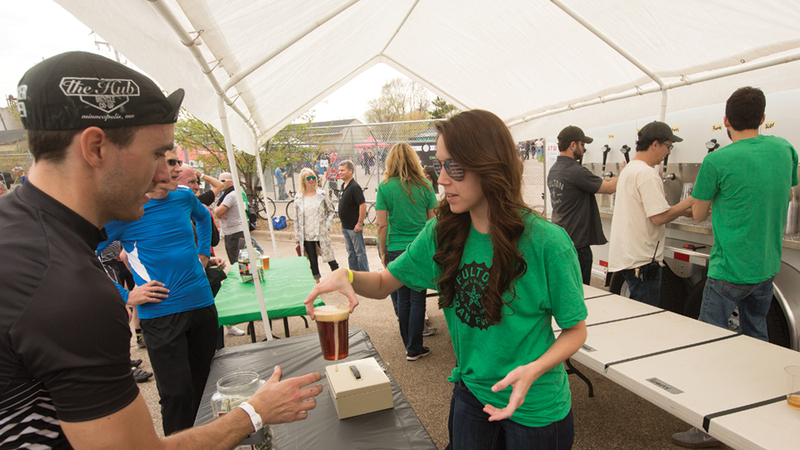 The family-friendly event, open to the public, was complete with bands, food trucks, and beer on tap. The ride and party were a launch for Randoneur, a new summer beer in Fulton’s line, a fact that seems a bit lost in the afterglow of the ride itself.